This is a NEW OER reproduction of the original lower steering column cover for 1967-1968 Camaro / Firebird and 1969 Camaros. This is a Sport Steering Wheel for 1969-1970 Trans Am. This is a 1967-1981 Trans Am Sport Steering Wheel Switch Adapter. 1968 Trans Am Sport Wheel Horn Base. 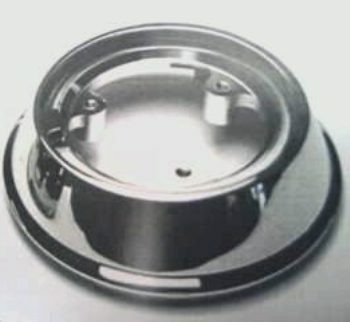 This a steering wheel collar for 1967-1970 Sport Wheels. 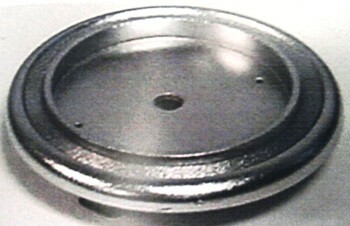 This is a 1967 - 1981 Camaro horn cap mounting kit. This kit includes all the hardware and components required to install your horn button to the steering wheel. This is for use on the sports style wheel with the round horn button only. This is a 1967 - 1969 Camaro wood steering wheel mounting kit. This kit includes all the hardware to install your original or reproduction wood wheel. 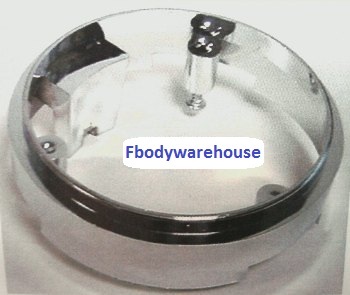 The kit also includes the components necessary to install your horn cap as well. Use the drop down menus to select your year model and shipping locations. This is a 1967 - 1970 Camaro wood wheel horn cap mount and contact plate. 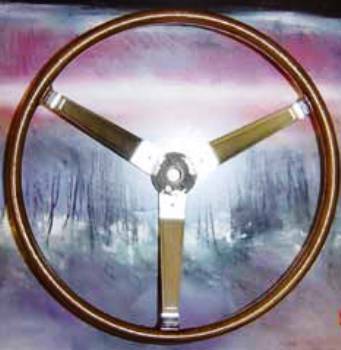 This is a reproduction assembly that lets you install your horn button to the wood wheel or comfort grip wheels as well. 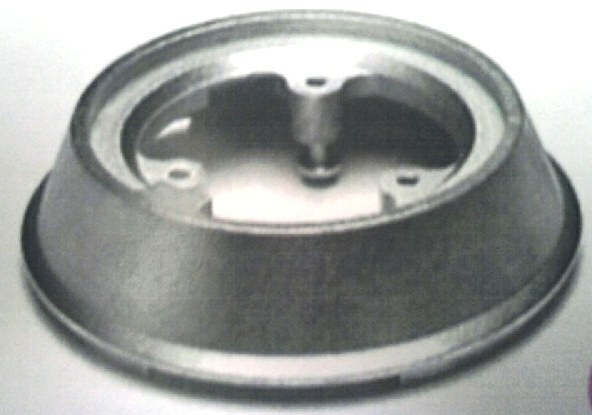 This is a 1967 - 1968 Camaro wood wheel hub. This is the adapter for the steering column and to the steering wheel. This is the hub only does not include screws (sold separately). This is a 1969 Camaro wood wheel hub. Also fits the comfort grip wheels as well. This is the adapter for the steering column and to the steering wheel. This is the hub only does not include screws (sold separately). This is a 1967 - 1969 Camaro steering column to floor boot. This is the rubber part that is slid over the steering column and mounts to the floor. 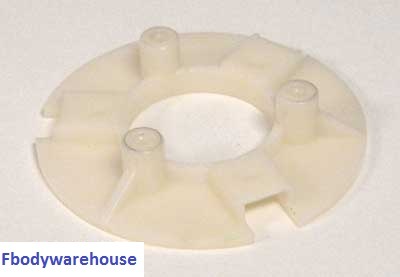 This is an excellent high quality reproduction part. Note: Requires removal of the column to install. This is a 1967 - 1969 Camaro wood wheel screw kit. This kit includes all the screws needed to mount your wood steering wheel to the column hub. Includes nine screws. This is a 1971 - 1981 Camaro horn cap center emblem. This emblems glues to the center of the Camaro horn cap. Several different styles available. Use the drop down menu to choose the style you need. Does not include the rubber horn cap, or mounting hardware.